Aussie dance duo Sneaky Sound System are back with a new single! The title pretty much sums up how we feel about this new song: “We Love”. It’s a catchy piece of dancey electro pop that creeps up on you, gets inside your brains and makes you want to shake your hips and bob your head. In other words, it’s exactly what you’d expect from Sneaky Sound System. Oh, and before you go, why don’t you grab a couple of great remixes from our archives? You can find a great collection of Sneaky Sound System remixes HERE and two more remixes by Shazam and Van She just below! 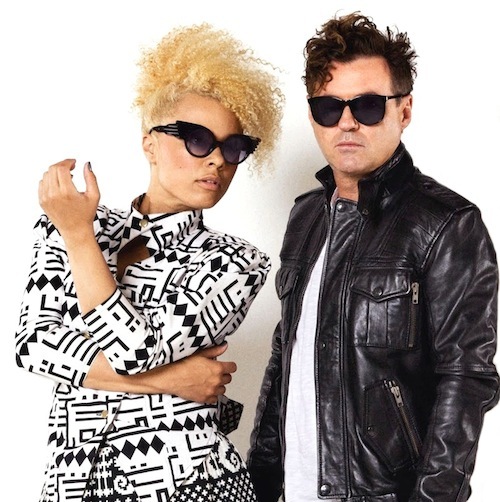 Join Sneaky Sound System on their official site or MySpace.